FULL REHAB!!! This beautiful 4 bedroom, 2 bathroom ranch has everything you want! 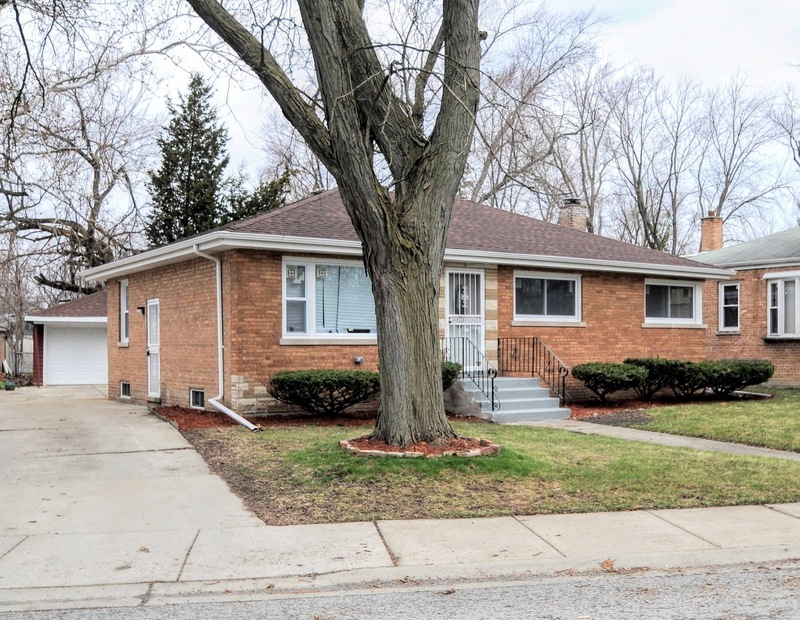 Full interior rehab including new flooring, new kitchen, new basement bathroom, fresh paint throughout. Exterior renovations include new roof, new gutters, new garage door, all new windows, new HVAC. All this home needs is a little decorating and some personal touches! Don&apos;t miss this opportunity!! !